Can't you start the day without first drinking a big cup of fresh coffee? 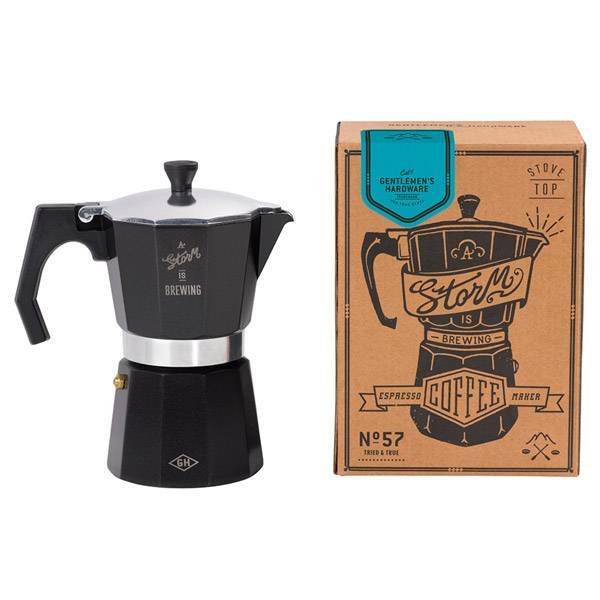 Then you want this coffee percolator! Wake up every morning with a fresh Italian espresso. 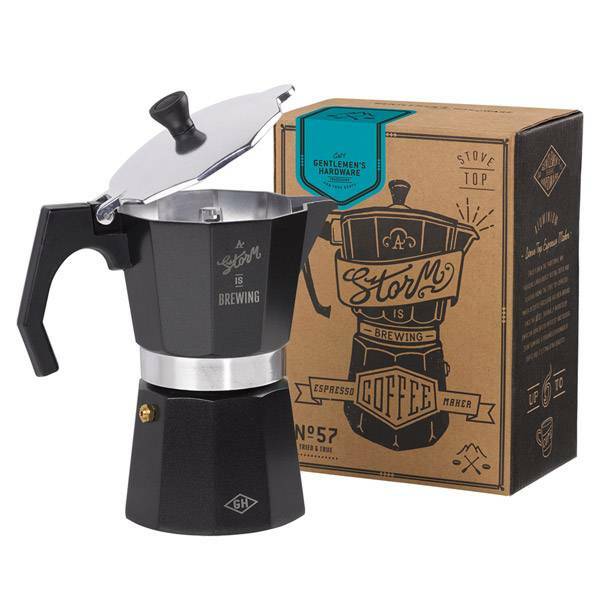 This espresso coffee percolator is a nice gift to give to a gentlemen. Packed in a beautiful and nice box that is ready to give as a gift. 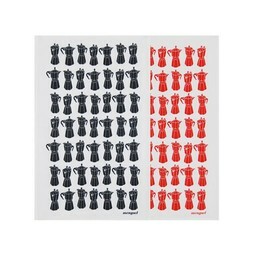 With a nice cool vintage design you make the best traditional coffee. 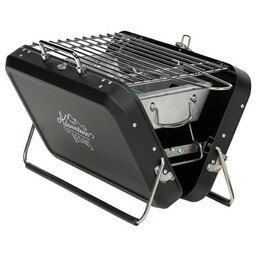 Can't only be used in the kitchen, but can also be prepared on campfires for real campers. Makes up to 6 cups of coffee. Hand wash. Size box: 210 x 155 x 110mm.